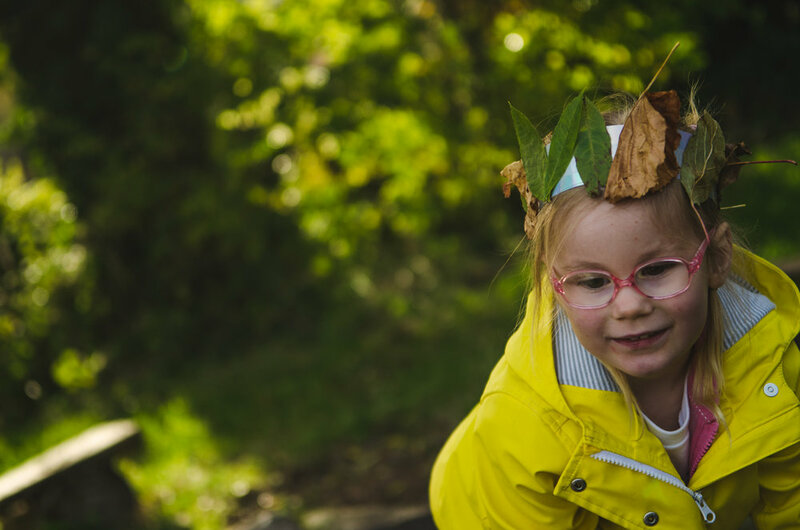 To celebrate the changing of the seasons, I wanted to give the children a chance to hone in on one of the main focal points of Autumn: the leaves. The cornerstone of the session was based on the creation of a 'crown' that would ultimately be adorned with foraged leaves from across the site. But I was more interested in the children's perceptions of Autumn and their thoughts on the different shapes and colours. To begin the sessions we had general discussions about Autumn around a nice warm fire (it was decidedly colder that week!) and we came to the conclusion that Autumn was a pretty good time of year to be outside. It's always interesting to hear the children's perceptions of why things happen in Nature. Have you ever stopped to ask yourself why the leaves fall from the trees? Why they change colour? 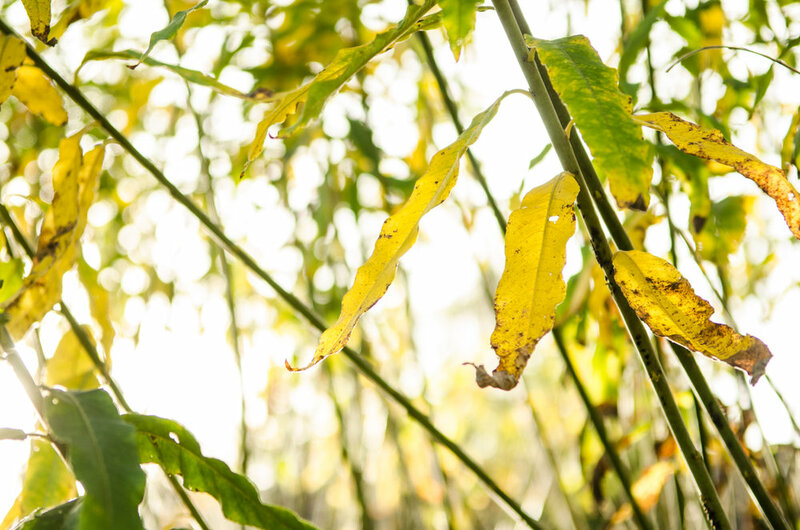 Why some plants retreat under the ground to reappear in Spring? Confusing stuff really, that both we and children generally accept as something that happens. 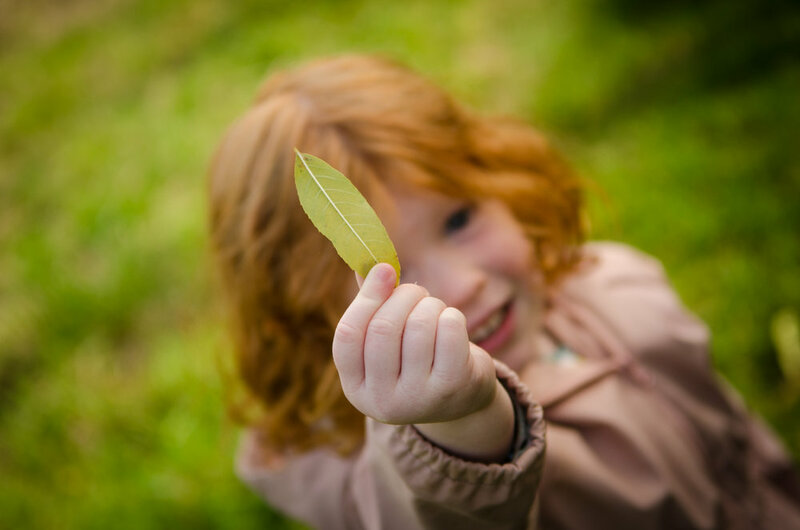 After being asked about it, most children were aware that in Autumn/Winter the leaves fall from the trees. Most came to the conclusion the wind just blows them off. But when asked why the wind didn't blow all the leaves off in Summer, you can see their minds visibly whirr and hear the cogs clunking trying to figure it out. 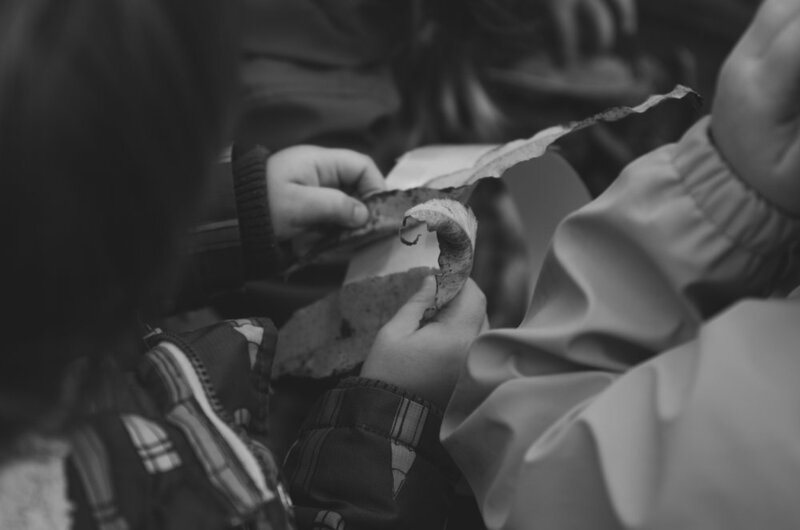 When teaching children about a phenomenon in the natural world, it's easy to want to supply far too much information than is potentially needed. As adults, the more information we ultimately can obtain, the clearer our comprehension. But with children, we are liable of confusing them further and shifting nature into the unknown. 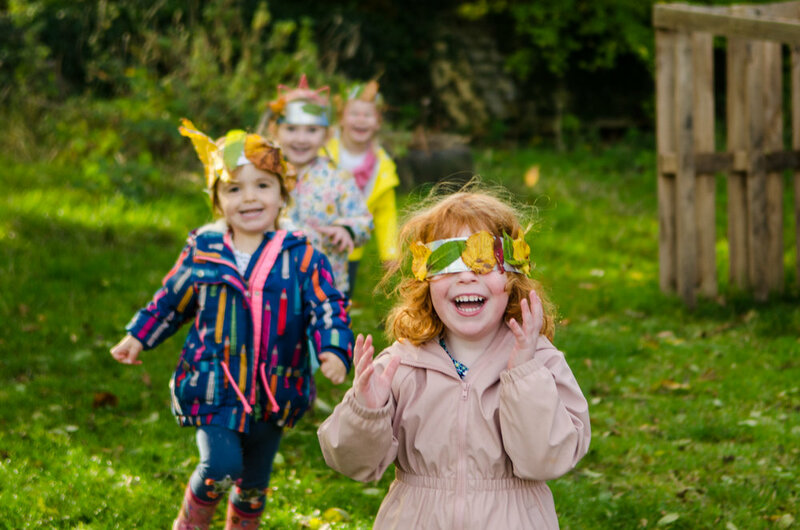 Through Forest School, we would much rather be able to demystify nature and open the children's eyes to the wonders of it than the latter. 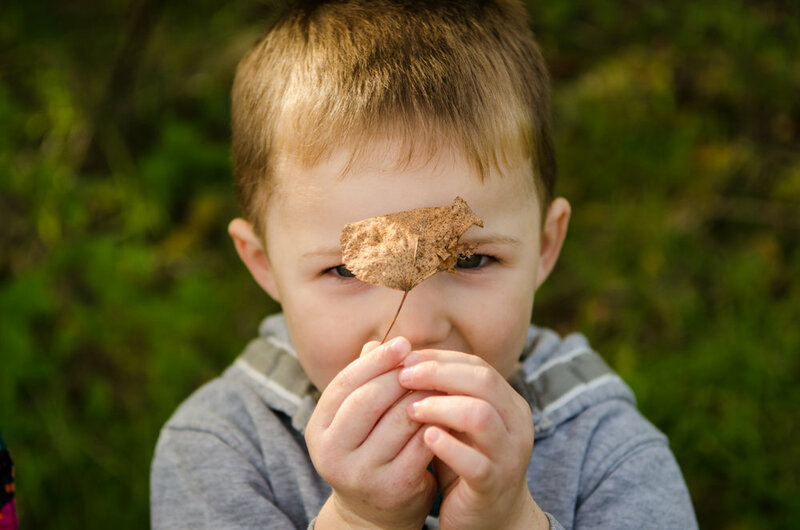 A simple activity like this is a great way of exploring nature with children, as you can broach topics like Autumn through lots of natural resources and time outdoors. 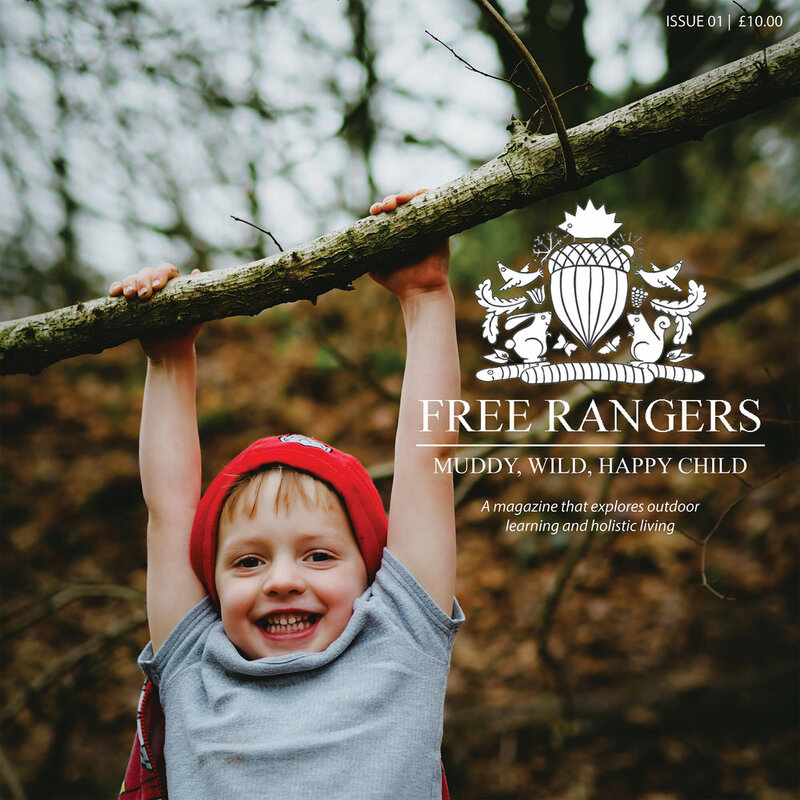 We are lucky at Free Rangers to have a wide range of trees with a great range of shapes and colours allowing for sorting and categorising. We had plenty of interesting conversations about the different hues we could see, why the leaves were shaped the way they were. 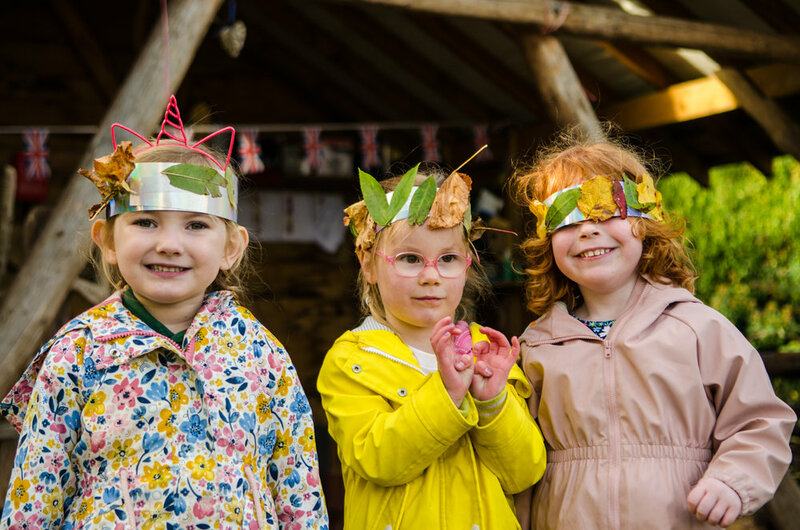 Once the crowns or wristbands had been assembled, the children then took the crowns and instantly created roleplay scenarios around them. Superhero roleplay was a mainstay but also King/Queens. We continued to explore the colours and what they could represent as part of their roleplay. 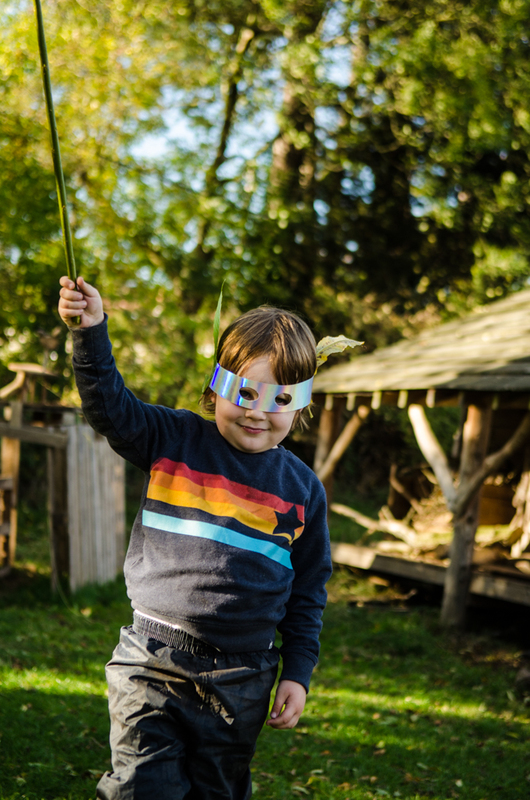 The children further embellished their play with other natural resources like pinecones and sticks. 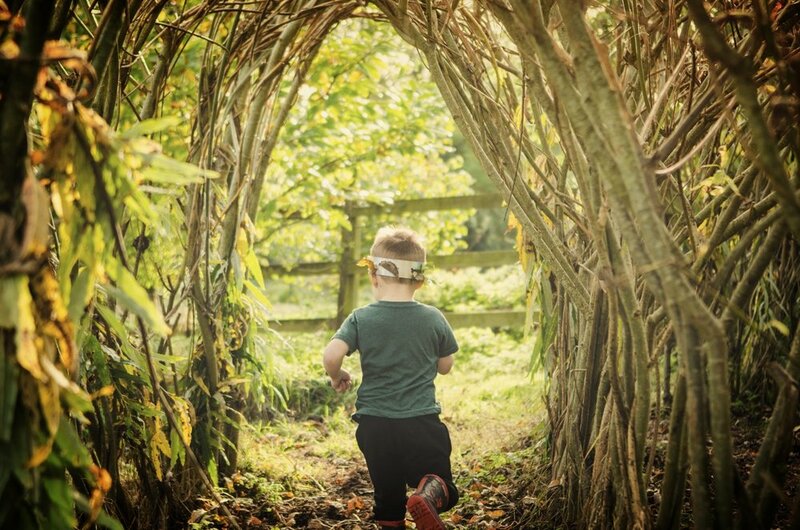 It was a great week of Forest School play and nature exploration, and kids were really on board. Lovely stuff!